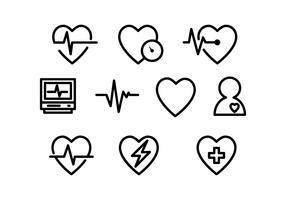 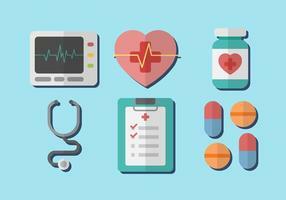 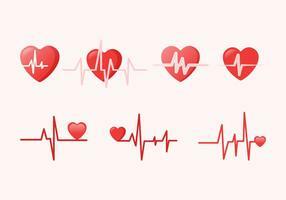 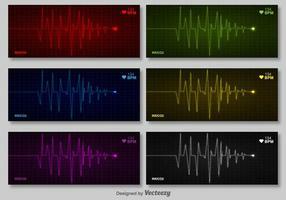 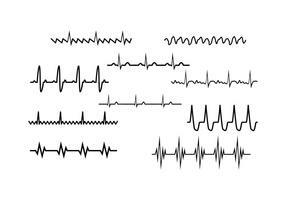 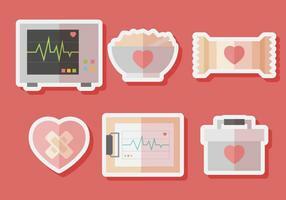 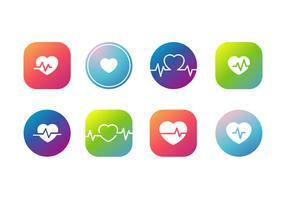 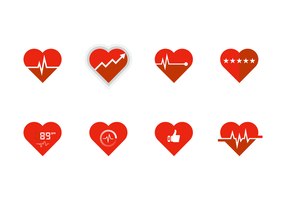 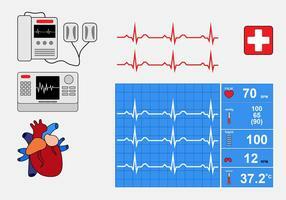 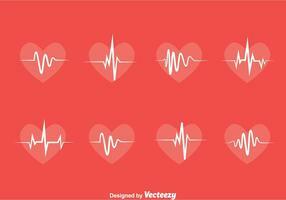 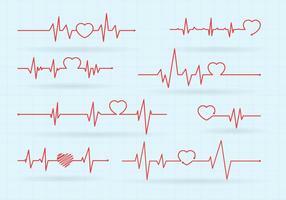 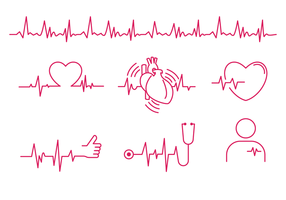 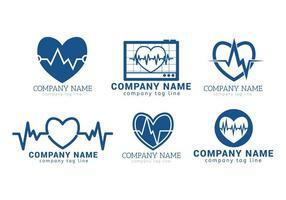 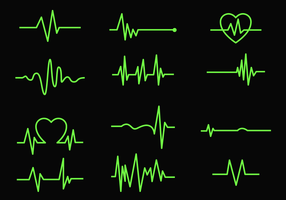 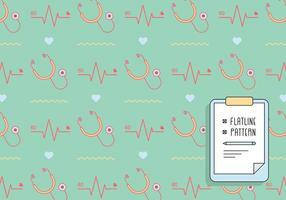 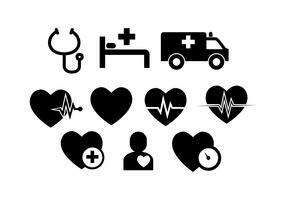 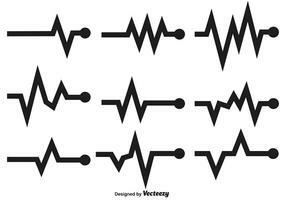 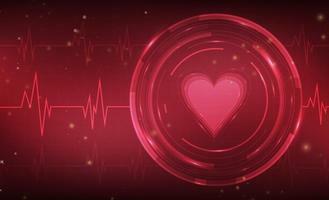 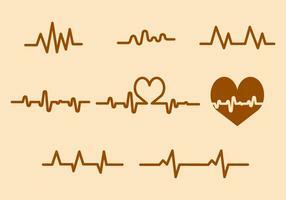 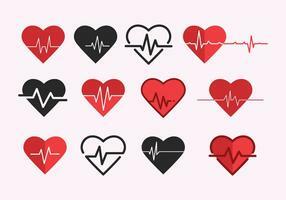 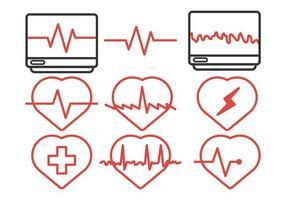 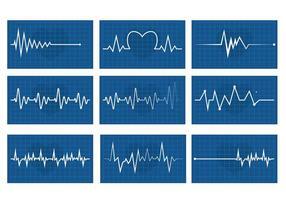 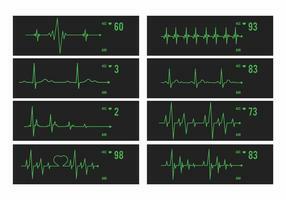 Set Of Hearts with heart rhythm icons for any project. 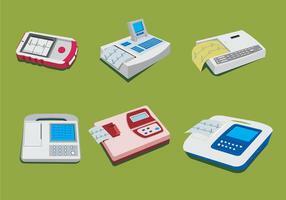 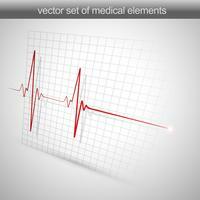 Vector elements. 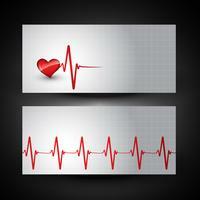 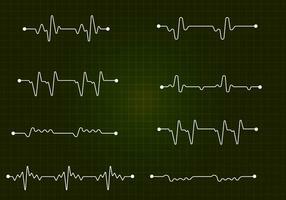 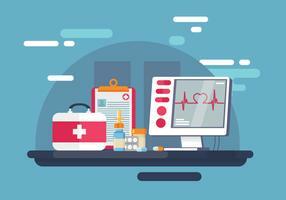 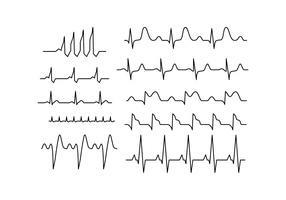 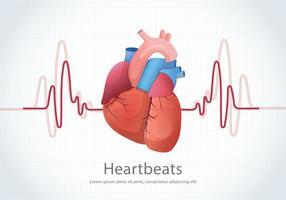 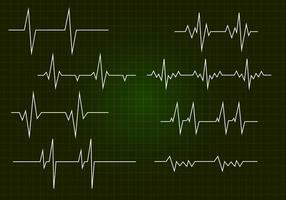 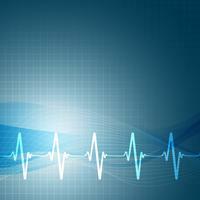 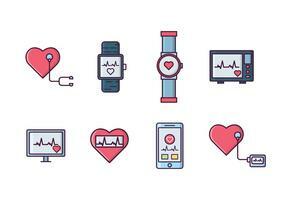 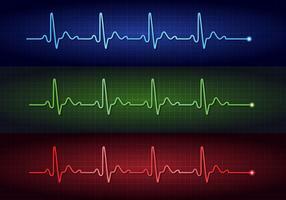 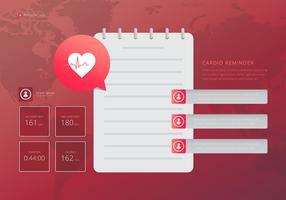 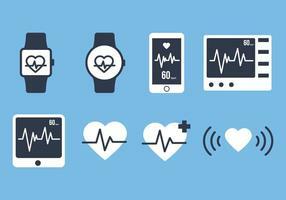 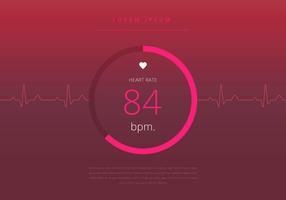 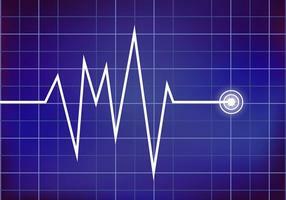 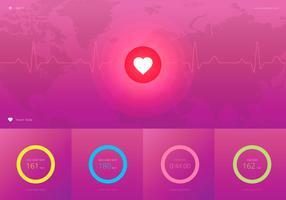 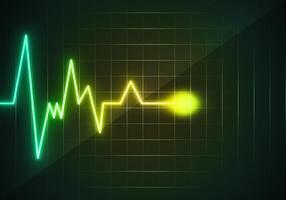 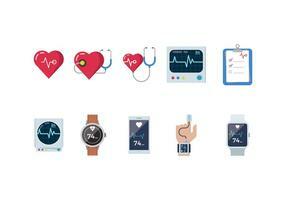 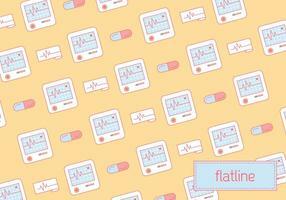 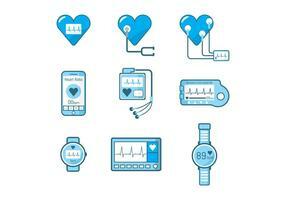 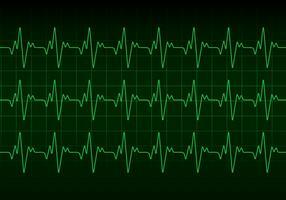 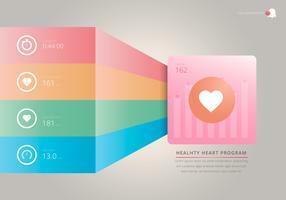 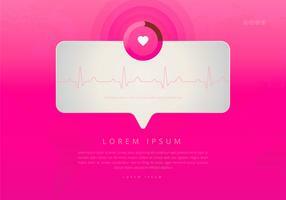 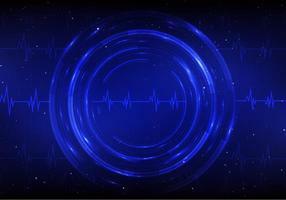 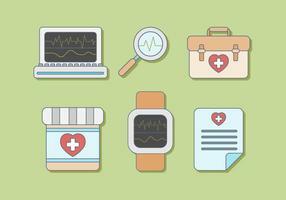 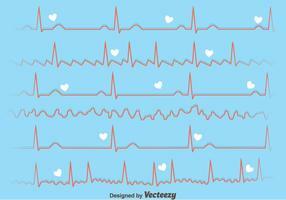 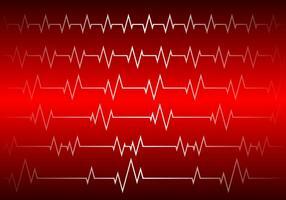 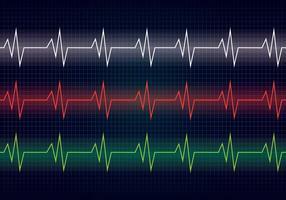 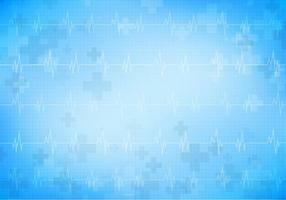 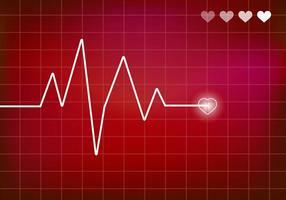 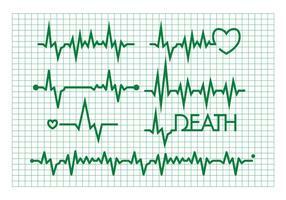 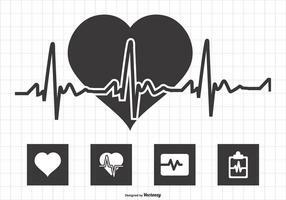 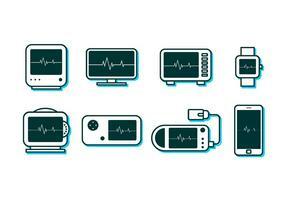 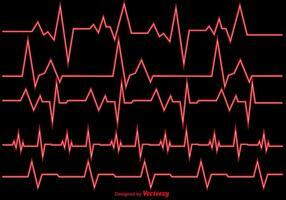 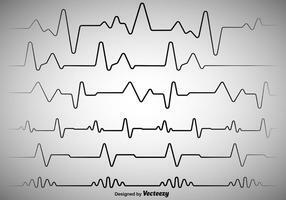 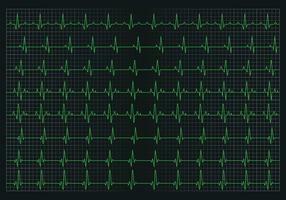 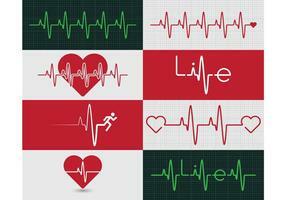 Heart Rhythm Monitor, Medical Cardio Illustration. 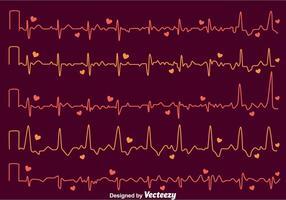 Heart Rhythm Monitor, Medical Cardio Illustration. 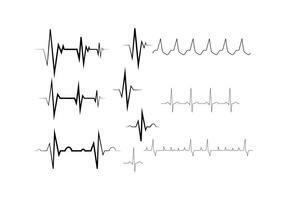 Message reminder. 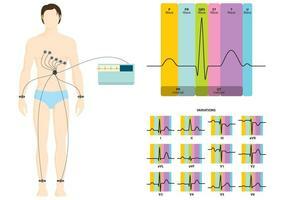 Heart Rhythm Monitor, Medical Cardio Illustration. 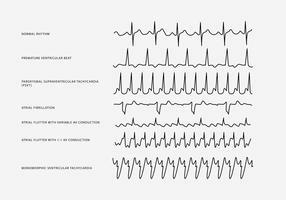 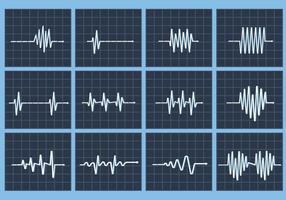 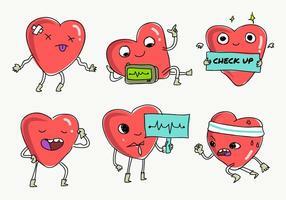 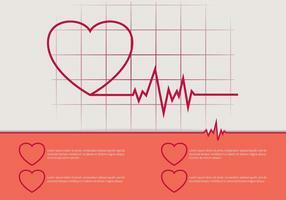 Heart Rhythm Infographic. 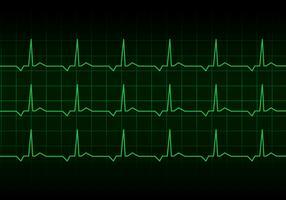 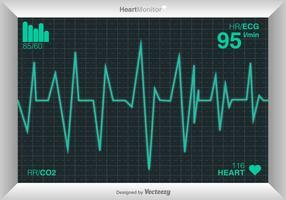 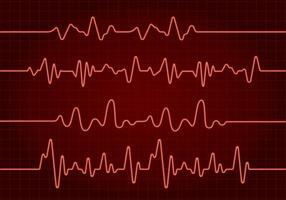 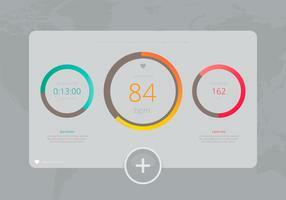 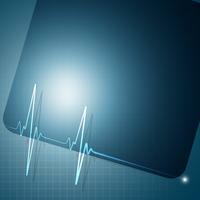 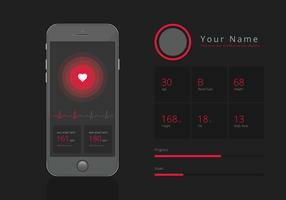 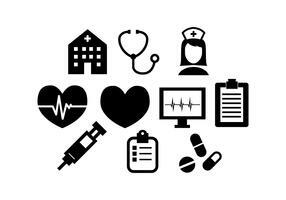 Heart Rhythm Monitor in Mobile Application.